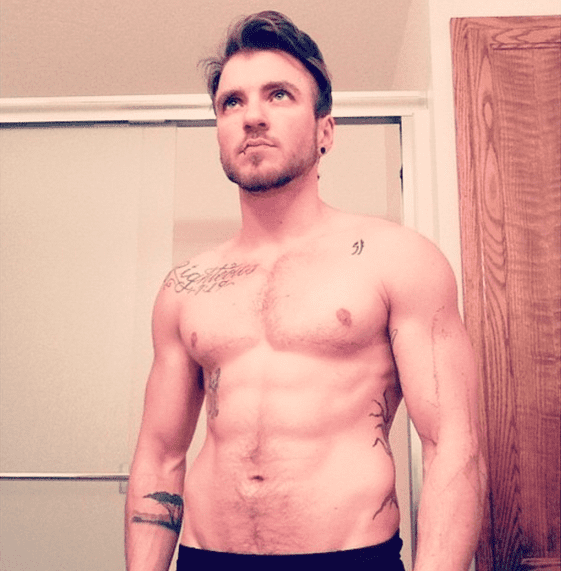 Aydian Dowling may be best known for his ripped physique, but the trans model is using the way he looks to challenge traditional ideas of masculinity and what it means to be a man. Earlier this year Dowling raised more than a few eyebrows with his recreation of Adam Levine’s Cosmo UK cover, but now the body builder is vying for a magazine cover of his very own. As of the writing of this post Dowling is a frontrunner for Men’s Health’s Ultimate Guy Search that could put the man who receives the most votes on the cover of an upcoming issue. Ultimately the winner will be picked based on a number of different criteria like fitness, community giving, and overall professional success, but it’s looking like Dowling’s a shoo-in to win. More than merely looking the part Dowling explains just how large an impact fitness has had on his life and how it’s influenced his relationship with the larger trans community. Voting for Men’s Health’s Ultimate Guy Search runs until June 25th. You can check out more about Dowling and cast your vote for him here.